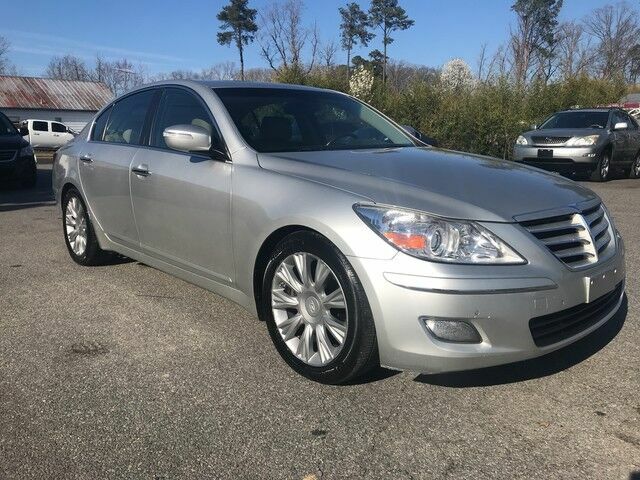 This 1 owner 2009 Hyundai Genesis has no reported accidents per Carfax. It comes equipped with the Lexicon XM/Bluetooth DVD changer audio system with navigation, backup camera, heated and air conditioned seats, leather power seats, power windows, power mirrors, sunroof, and a new VA State inspection. Call 804-275-4946, email, or go to our website www.commonwealthmotorsllc.com for additional information, financing, and the complete Carfax report.